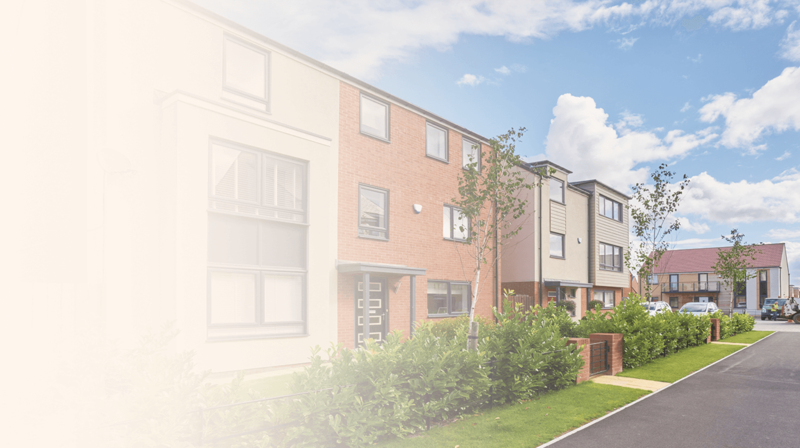 Easylet offers a comprehensive property management and lettings service which can be tailored to suit all requirements. Our experienced, professional, and friendly staff, combined with extensive knowledge ensure that we provide a service which is second to none. 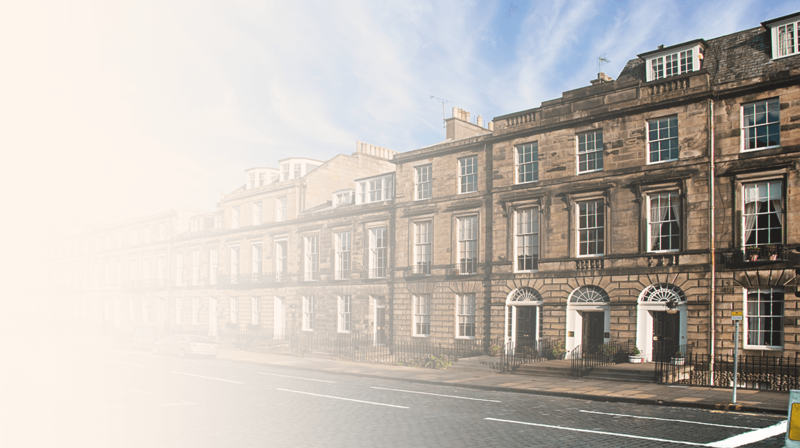 We always strive to be at the forefront of the property letting market, ensuring that we are fully up to date with the ever changing property legislation, giving our landlords peace of mind. 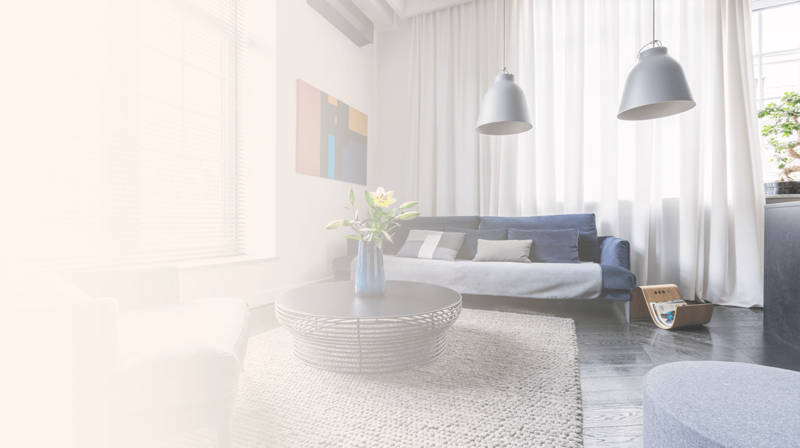 Together with our attention to detail and conscientious attitude we have the experience, resources and skills to services these services to all landlords. Our fees are extremely competitive for full property management and our Let Only service. 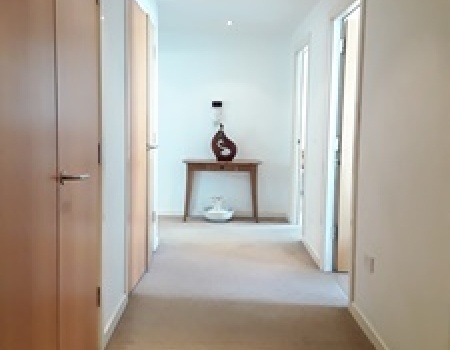 Located on the 1st floor this property is situated within a secure development with private parking, secure entry and lift. It has recently been renovated throughout, with both bathrooms newly fitted, and the kitchen updated. Laminate flooring throughout, all bedrooms have built in wardrobes and 1 has en-suite shower room. 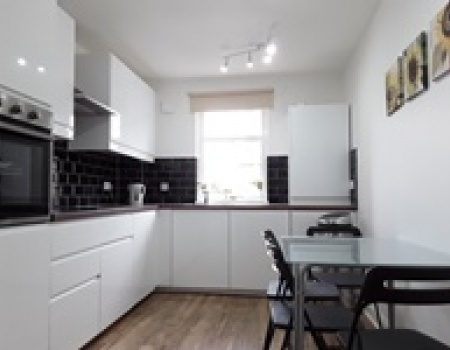 Beautiful two bedroom furnished property, on the third floor - ideal for professionals or a small family. Large fully fitted living kitchen, two double bedrooms with fitted wardrobes, one with ensuite shower room, and a family bathroom. 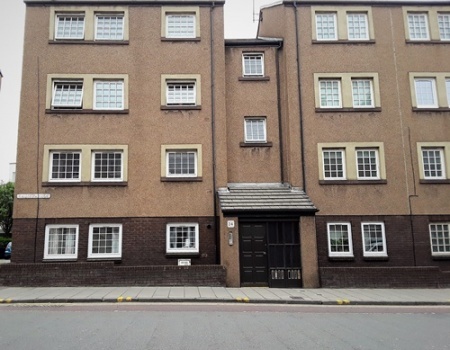 Property also benefits from electric heating, double glazing and private parking. 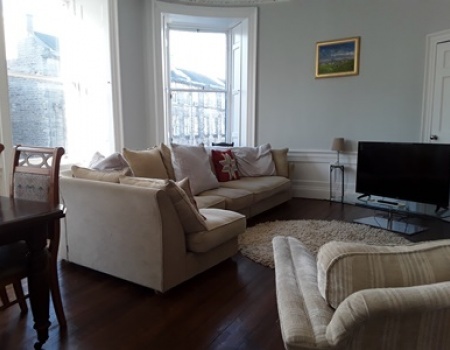 Situated in the heart of Stockbridge, the property is within walking distance to the City centre and a host of local amenities. This lovely, ground floor property comprises two double bedrooms, lounge, kitchen and bathroom with shower. The property further benefits from a secure door entry system, gas central heating and access to a shared rear garden.